Where do you start? How do you find out about marketing, funding and SEO? Who can help you grow faster? 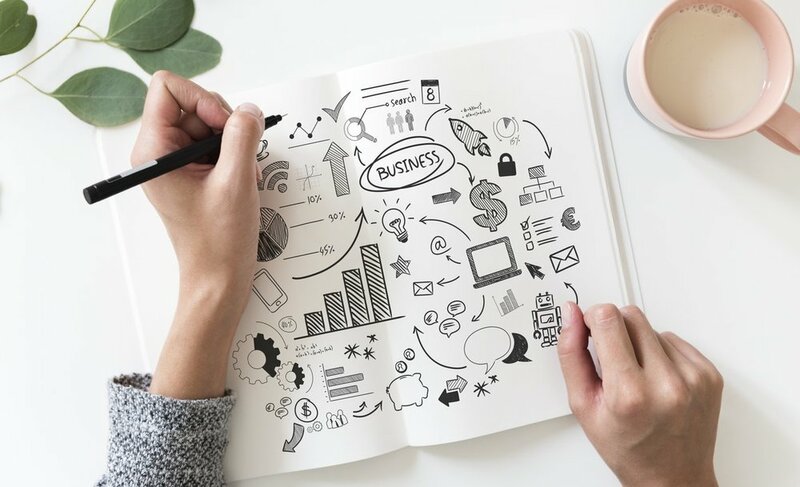 The ‘Entrepreneur’s Toolkit’ half day workshop is full of practical hints and tips, signposting and recommendations to apply to your business immediately. Entrepreneurs will come away with a rich network of contacts, opportunities and a ‘to do’ list which will propel their business forward.